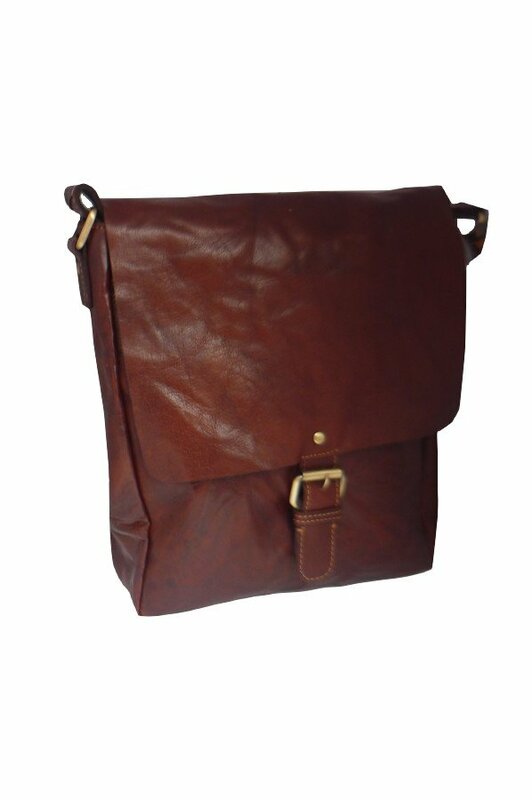 Founded in 1979, Checker Leather is a wholesale company based on the West Coast of Scotland. 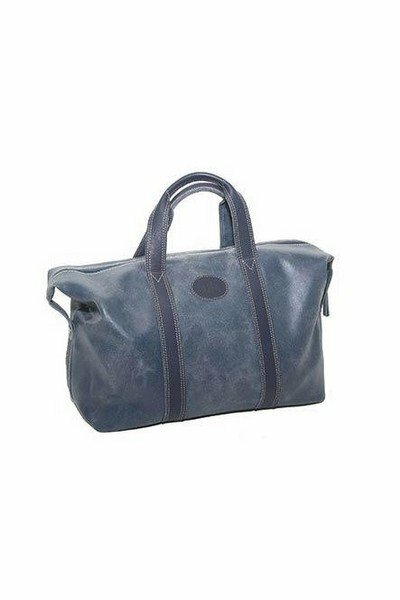 As a former Queen's Award winner, the company was for many years a successful manufacturer of high-quality leather goods, with export customers around the world. 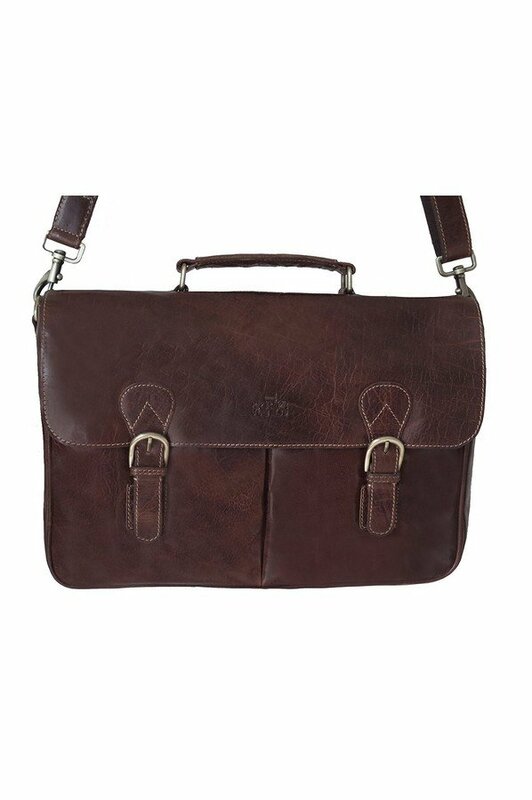 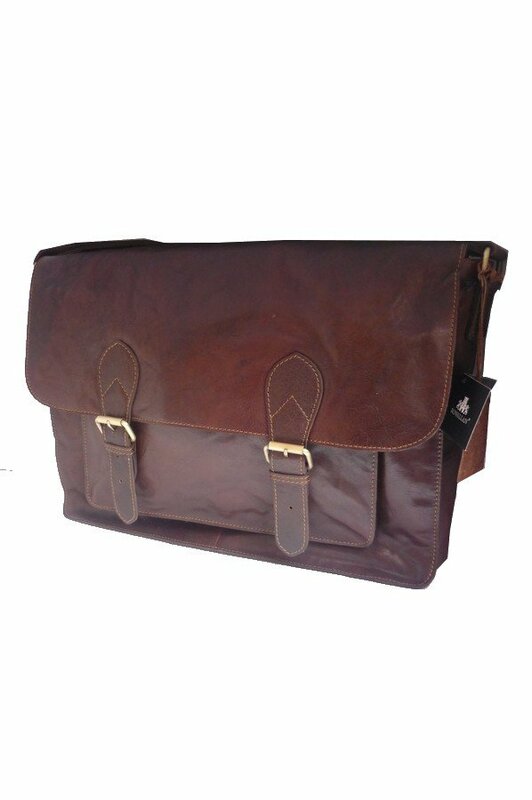 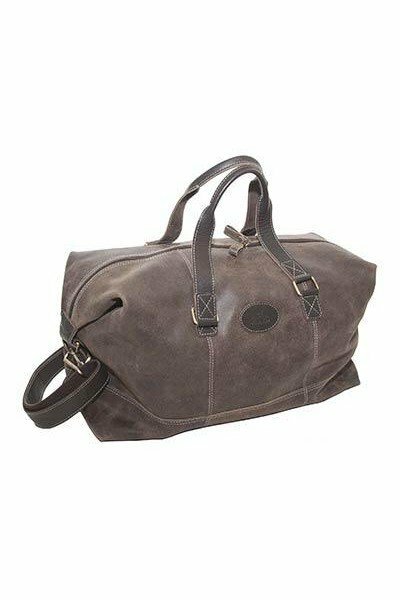 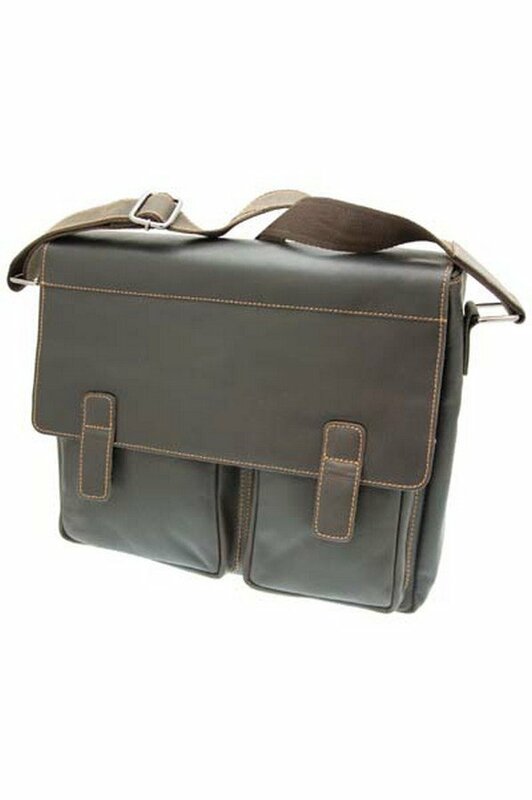 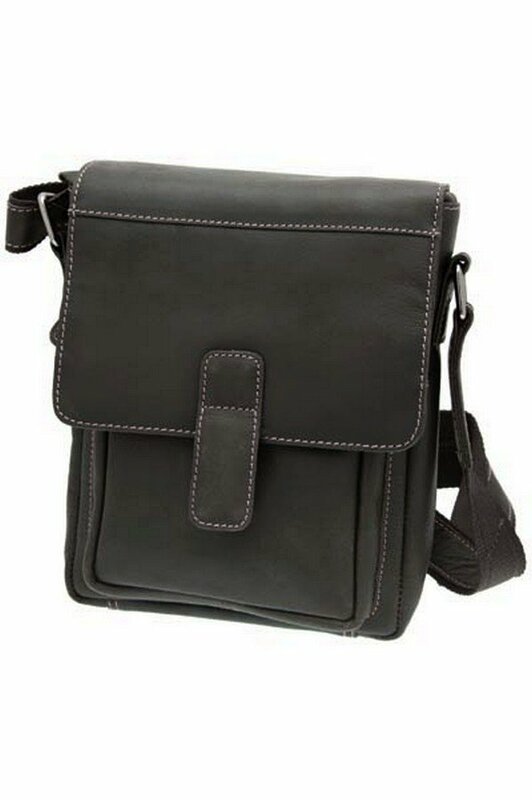 Today, using experience dating back over the last 39 years, Checker Leather designs and sources from overseas, a range of leather bags, luggage and small leather goods under the Rowallan brand mainly for the UK market. 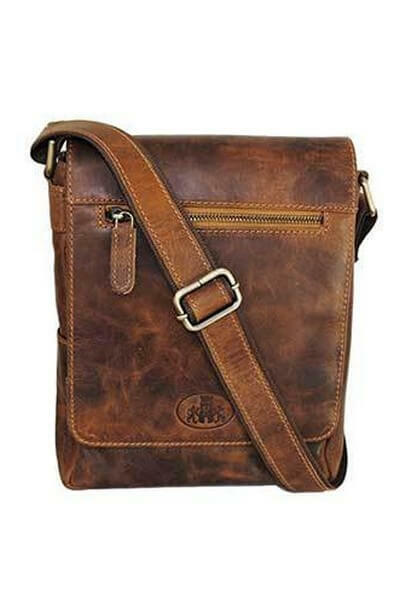 Intimate knowledge of leather goods manufacturing techniques and expertise in leather is what makes Checker Leather a reliable resource and the Rowallan brand a guarantee of quality and value. 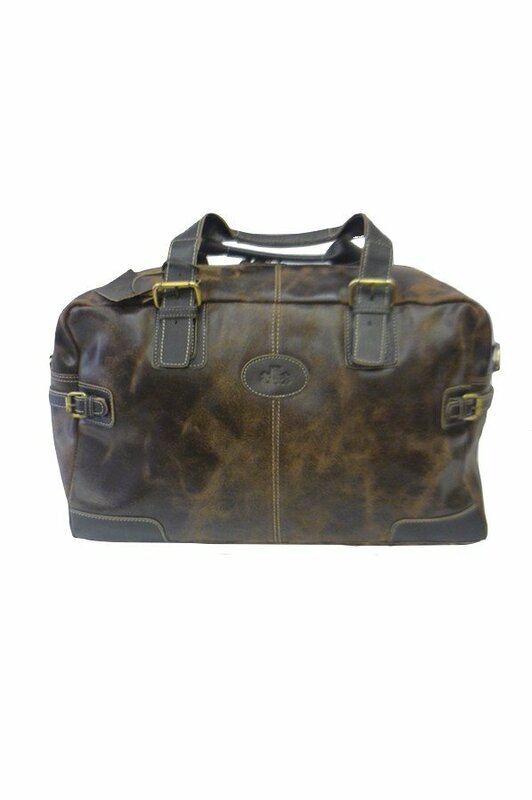 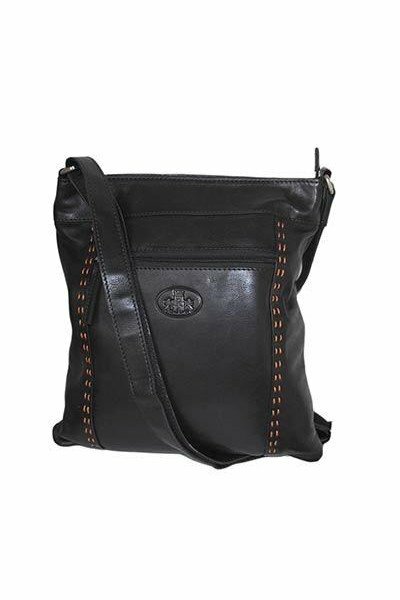 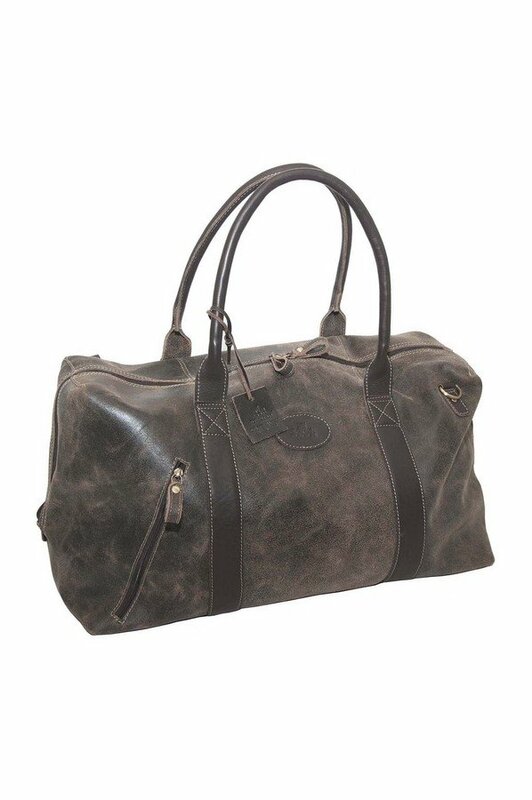 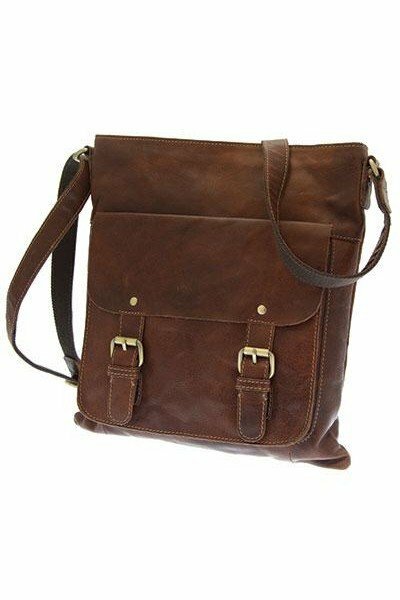 Handbags, purses, wallets, holdalls the choice is very extensive. 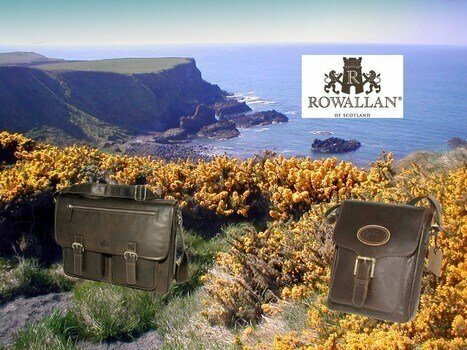 Rowallan a wonderfully made product.